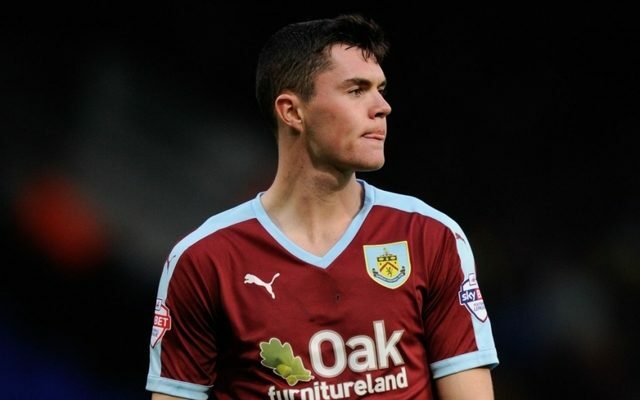 Everton are edging ever closer to signing Burnley defender Michael Keane, with the deal potentially being completed within the coming days, reports The Sun. Keane, who according to The Sun was also reportedly wanted by his former club Manchester United, turned down a move to Old Trafford following the arrival of defender Victor Lindelof from Benfica. According to the Sun, the Clarets were more than willing to keep Keane at the club for the last year of his contract and risk him leaving on a free next summer, however talks between Everton and Burnley are at an advanced stage and the deal looks set to be completed soon. If Everton do get this deal over the line, and as long as they keep striker Romelu Lukaku, they’ll almost certainly be in and around the top four come the end of next season.